FreeRapid is an easy to use Java downloader that supports downloading from Rapidshare, Youtube, Facebook, Picasa and other file-sharing services. Simply copy and paste your links from a browser to this application. 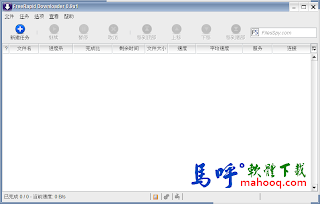 FreeRapid Downloader will handle the rest itself. No more clicking or uncomfortable waiting.